You know me, I like all parts of the Tuning world! 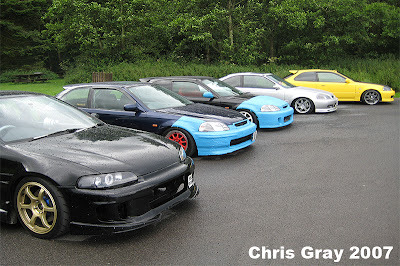 From Drift, to Grip, to Drag, to Circuit to Street! They all have their moments! It got me thinking! Since I started this blog I have written about so many different types of 'scene', but really its all just a small individual segment of THE tuning scene itself. It doesn't really matter what we are into, we all love different things, but its important to respect that. Cars are a universal language. No matter where we are from, or what we are tuning, the main thing is that we're doing it and enjoying our love for cars. 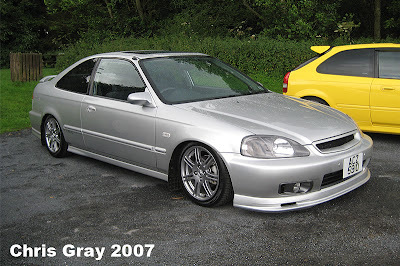 Honda's always played a big part in the tuning scene all over the world. Japan, USA, Europe! 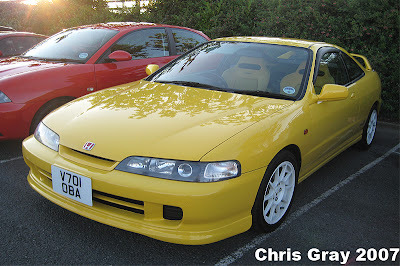 Recently I called into a local Honda Club's meet. It reminded me of where it all began for me. Street level, everyday cars, friends, meetings, just enjoying the love for their cars. 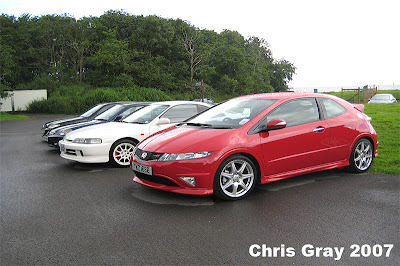 I know the Honda scene has got its 'bad points', but at this level it was good and I had to appreciate and respect it! 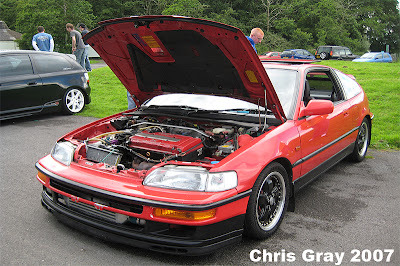 I will always have a soft spot for a nicely tuned Honda, with just the right modifications.